Is it better to marry for love or title? Rachel Harrington had never been more nervous in her life. She was invited to attend the prince regent’s ball and everything needed to go perfectly. It was already her second season in London and she dreaded the prospect of coming back for a third without a husband. Her mother was not only pushing her towards marriage, but towards marrying well. So it seemed like a dream come true for both of them when Rachel was introduced to a sophisticated, Austrian count. He would be a perfect candidate for marriage, if only he wasn’t so cold to her. 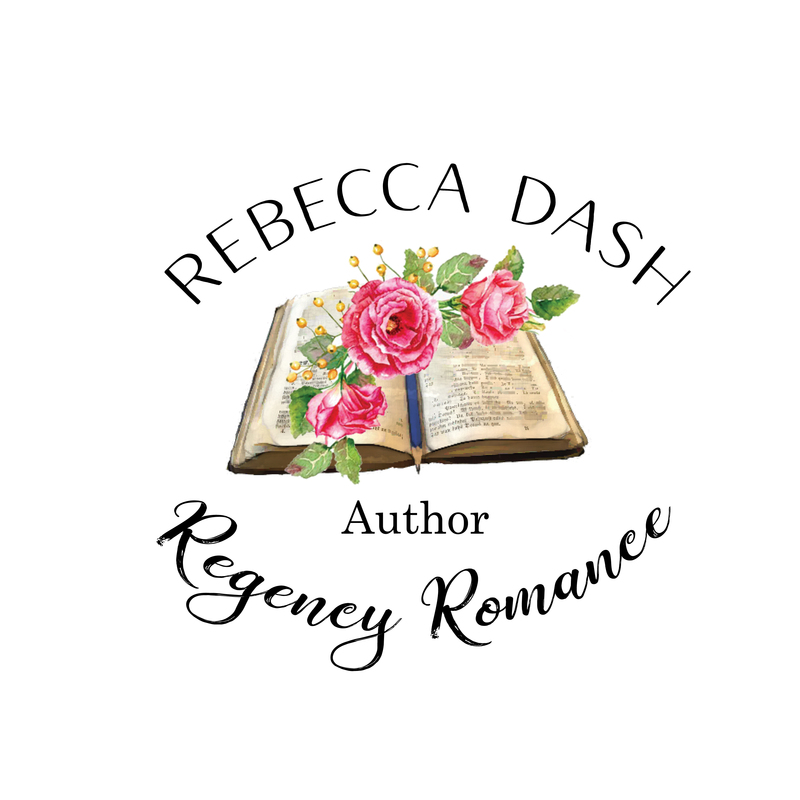 Just when Rachel is about to give up on marriage and the season too, she is surprised to receive an invitation to dinner from him, as well as flowers from a mysterious, secret admirer. Rachel has to decide if she would rather pursue the count or try to find out who this other man may be. 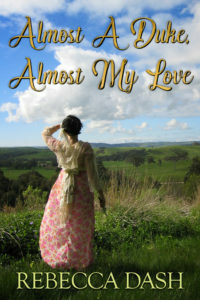 Almost A Duke, Almost My Love is a sweet and clean Regency Romance. It is a standalone, short story.